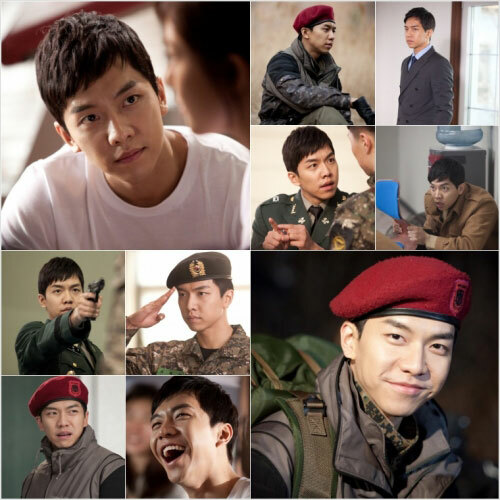 In episode 15 of MBC Wednesday and Thursday drama “The King 2 Hearts” aired on May 9th, 2012, Lee Jae Ha (Lee Seung Gi) decides to blast communication and support base of United States in the WOC. When Lee Jae Ha is setting up the bomb at the based, he said, “I am also origin of army commander.” Within the negotiation timing between Kim Hang Ah and the U.S. officials, Lee Jae Ha completed the installing of explosive device. At the moment when the agreed time almost ended, Lee Jae Ha slightly trembles watching at the watch. 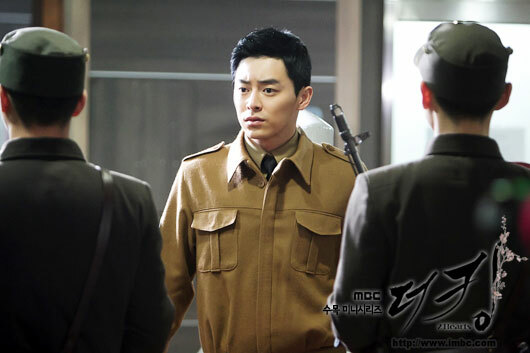 But Lee Jae Ha controls his tension feeling, completing the setup of explosive device sweatily. Under the tense condition, Lee Jae Ha successfully ignites the explosion, and escapes from explosion. Hearing the sound of the blast, Kim Hang Ah who is worried about the safety of Lee Jae Ha eventually relieves after seeing Lee Jae Ha who successfully ran away.